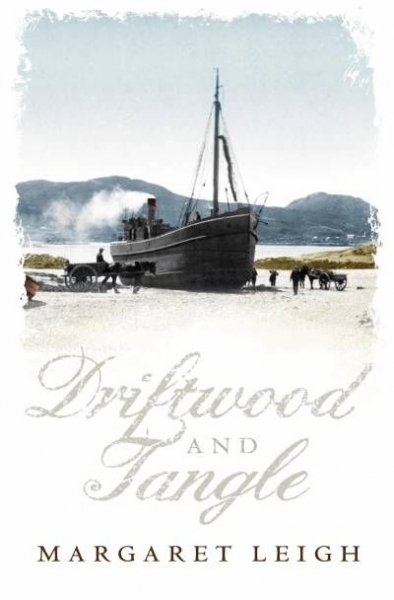 Driftwood and Tangle is a moving and poignant memoir of life in the north-west of Scotland just after the outbreak of the Second World War. Margaret Leigh recounts the years she spent in Wester Ross, Moidart, Coigeach and Barra as a crofter, an activity which enabled her to experience the land in all its moods and capture the essence of this remote and beautiful part of Scotland in finely crafted prose. In addition to her evocative description of the land itself, she also has much to say about the people who live there their traditions and way of life which, at the time of writing, were under threat not only because of the inevitable march of progress but also because of a war likely to engulf even this remote corner of Europe.